Enjoy A Good Buzz & Discover Our Exciting Brewery Tours! 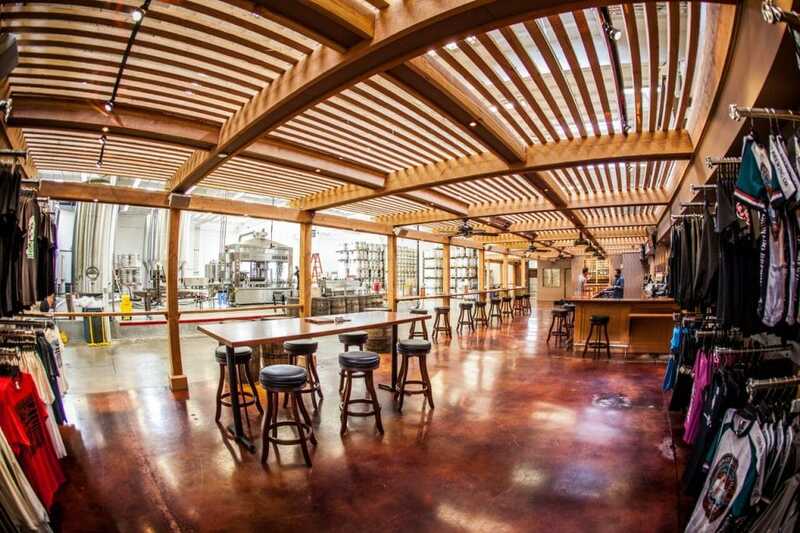 On this tour you will discover why San Diego is known as the craft brewery capital of America. This brewery tour will provide any beer enthusiast with a unique and high quality tasting experience. 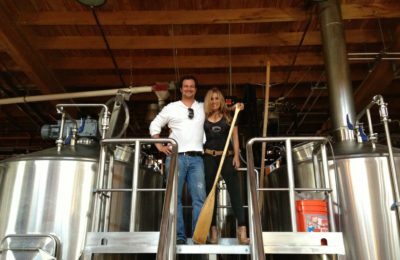 On this tour, your appreciation of San Diego’s emerging independent craft beer industry will surely grow with visits to the most popular and best breweries in Downtown San Diego. The North Park community is known for its hipster feel and funky breweries. 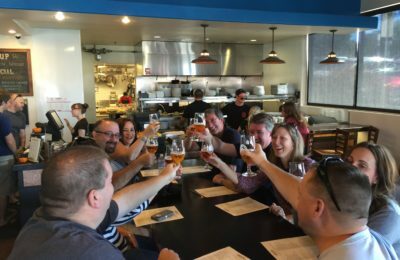 Join us for this 5-star rated brewery tour and taste the unique flavors that make San Diego one of America's beer hotspots. In sync with North Park's trendy vibe, the local microbreweries turn out some equally fascinating flavors and seasonal treats. We believe that people want to go on brewery tours for three main reasons: drink award winning beer, be entertained and see these great spots. 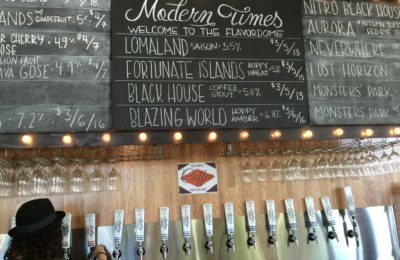 On this private tour, you will enjoy a a lot of cold brew and a professional guide who will serve up good laughs on what TripAdvisor.com ranks as one of the best brewery tours in the city. Our progressive, award-winning brewers are phenomenal combined with our top-notch VIP service. If you are in San Diego and if you happen to enjoy beer, then you absolutely need to experience our award winning breweries. Come enjoy the best tour company, the best breweries, and the finest beer in San Diego. Let our connections be yours for the experience of a lifetime. We love beer and we love sharing this passion with you!